Painting the outside of a house requires time and money. 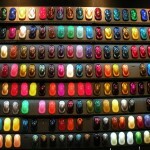 The finished products should be pleasing to the eye without being to bright. Because you only need to paint the exterior of a house every few years, choosing the right paint and color is an important decision. There is plenty of professional guidance available to you from many paint companies and retail paint outlets. They will help you produce a quality trendy long lasting finish to your home. Explore current colors available by simply consult the Paint Quality Council and major paint manufacturing companies online. 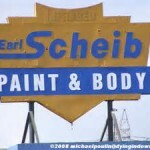 They will also assist you in color coordinating your choice of paint . 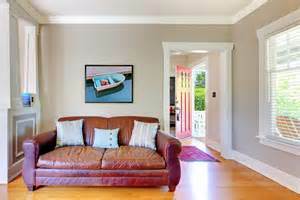 By using soft ware available on a computer, it allows you to see just how your home will look with the colors that you have chosen. Try using the online software, select a sample color in a new coat of gray with white trim, or maybe creamy trim, or even something darker,to give you the visible finish of the exterior of a home.There is some software that allows you import a picture of your own house. Ways to combine this year’s colors, new paint color for 2014, will also be suggested by some software to produce the most updated look. When looking at exterior paint, be prepared for subtle color changes. 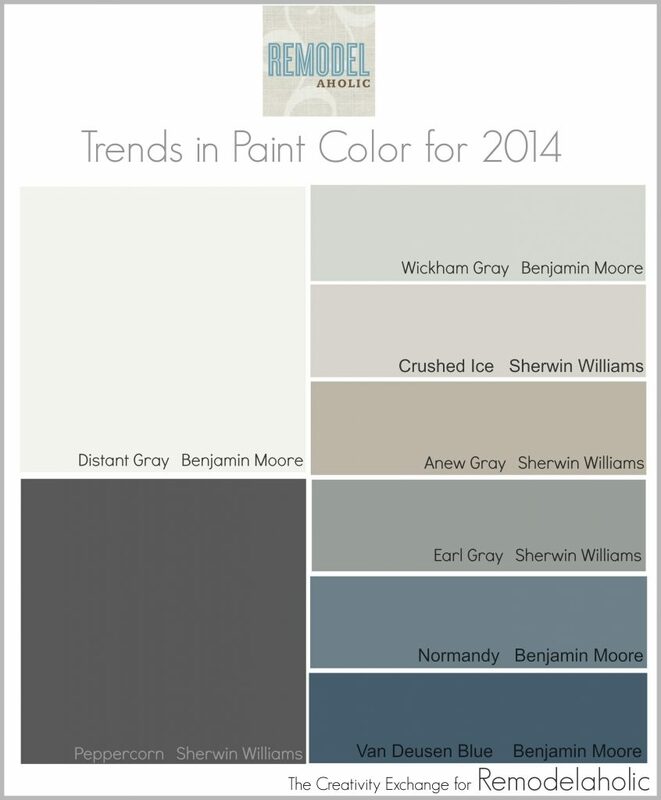 New paint color for 2014 is especially high on off-white and gray shades, but both of them are cool and warm. For some manufacturers, grays are often matched with white or white toned trims. 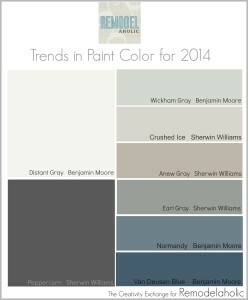 It has been suggested that the trend toward this color choice is to for it’s ” curb appeal” to potential buyers. In 2014, three exceptions to the pale spectrum appear across the lines of many paint manufacturers. Perhaps reflecting a darker interior blue is one trend that is fashionable, medium blue tones; yellow, is also popular, which is a possible reaction to the fondness of first lady Michelle Obama’s preference for this sunny color; and the last, is earthy brown.. Pinks have apparently been relegated to the “silly” column during these difficult economic times, and greens have definitely taken a back seat to other colors. Very pale shades resembling quartz shadings or other stones are included with exceptions for pinks and other reddish tones. 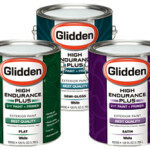 When planning to paint the exterior, it is important to still examine interior colors also. Discussions in decorating circles about closely coordinating exterior and interior colors seems to have lost momentum. The exterior color is likely to be visible inside from some parts of the house and should therefore not appear as a complete disconnect, unless your house is a perfect square. You may also find that some of the trendy colors you are using indoors may provide the custom touch that sets your house apart from those around it; the dark blues or citrus spectrum are popular over the past couple of years. Whether you paint the bird-house, add a second window-trim or outline the mailbox, touches of these color,s signal that your house is owned by interesting people.